Our production for clothing consists in caw suede splits or nappa splits, in every fashion colour with a thickness (depending on the article) from 0,5 to 0,8 mm. We can also offer several printings (nappa, grain, cocco, etc.) 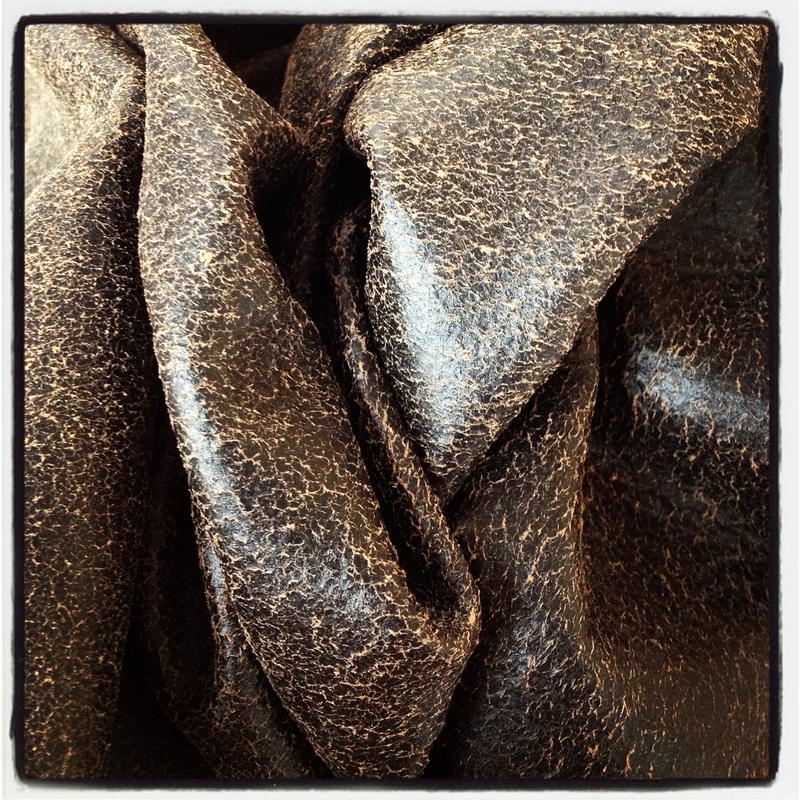 and manufacturings (transparent, aged, marbled) always bearing in mind the softness and lightness of leathers. The size of leather varies from 13 to 15 pq on average: this size facilitates a higher performance in the cutting of clothing items.